welding spatter prevention and release. 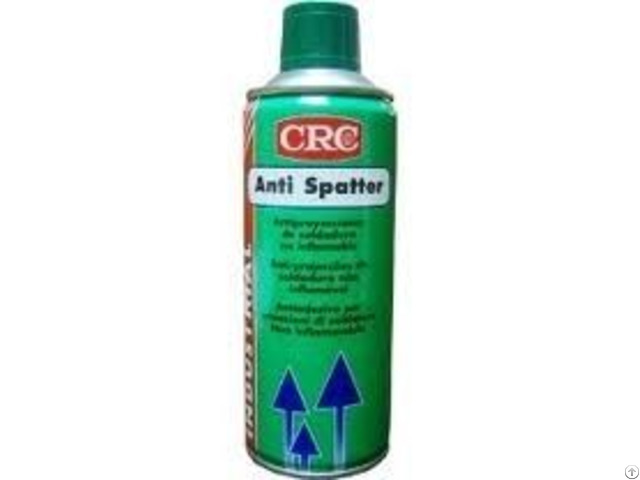 crc anti-spatter provides a quick, easy way to prevent adherence of spatter to metal surfaces during welding and eliminates the need for chiselling, grinding or wire brushing after welding. it prevents the obstruction of automatic and semi-automatic welding equipment. increased stability of the arc, ensuring free gas flow. easy removal of welding spatter by brushing. economical use, due to its thin film performance. 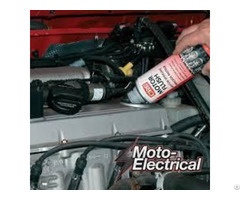 contains effective corrosion inhibitors to protect treated surfaces and equipment. aerosols are equipped with the 360°c (upside-down) spray valve for added convenience. 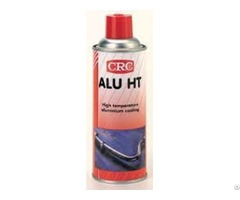 pressurised with high purity co2 , giving an active product content of over 97%. apply a thin, even film on the surfaces to be welded. spray into the welding nozzle before starting and re-apply as required. spatter can be wiped off with a cloth or by tapping the nozzle on the side of the bench. 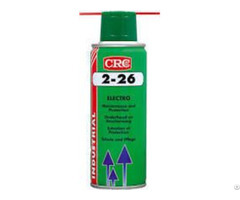 residual product film may be removed by crc industrial degreaser or crc fast dry degreaser. provide normal ventilation during welding.